Two men who were jailed last year following a money laundering investigation have been ordered to repay more than £25,000. Confiscation orders were granted by Bradford Crown Court last week against Khalid Mahmood Khan and Sajid Khan, who were sentenced to 16 months and 13 months respectively for transferring criminal property in relation to a quantity of around £32,000 in cash which was recovered from a vehicle after police stopped it on the M62 in February 2016. The cash was believed to be linked to the supply of Class A drugs. The sentences led to the Bradford District Proceeds of Crime team investigating the finances of the men. 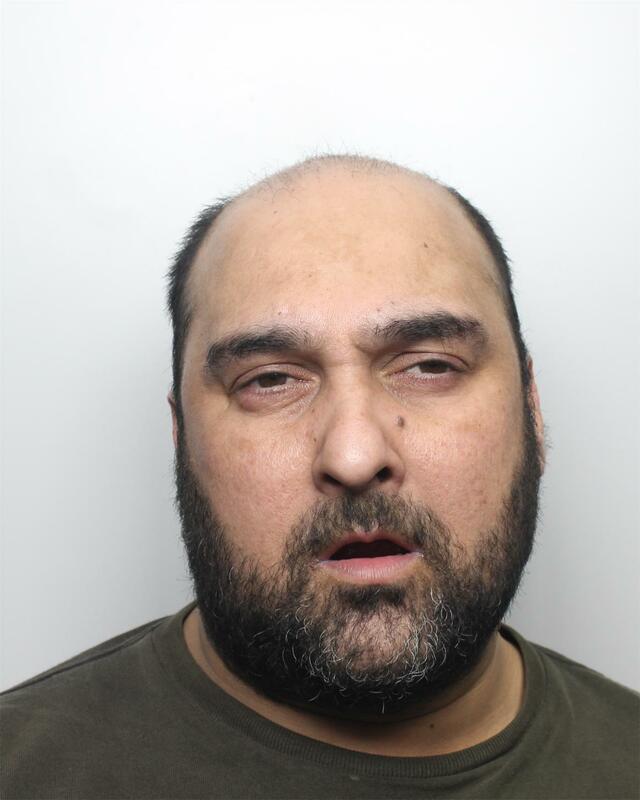 Khalid Mahmood Khan, 40, of Park View Road, Bradford, was found to have available assets which totalled £13,970.23. This was made up of his share of the cash seized from the vehicle, cash seized on his arrest and bank account funds. The available assets of Sajid Khan, 48, of Thorpe Road in Walsall, were found to total £11,148.88. This again was made of up of his share of the seized cash, cash seized on his arrest and bank account funds. Both men were ordered to repay the full amounts by 6 May 2019 or face a further six months in prison. The orders will still stand if the monies have not been repaid by the above date. 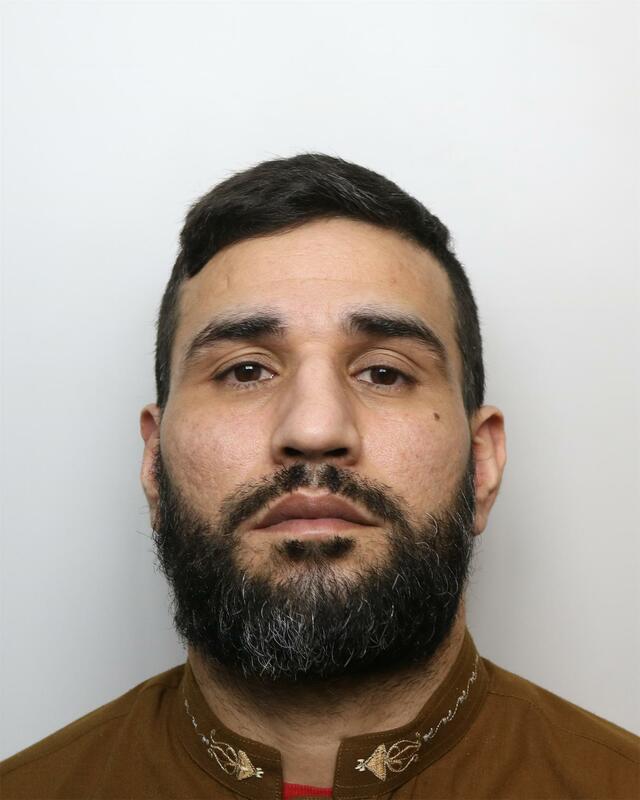 A hearing into the available assets of a third man jailed following this investigation, Mohammed Sajid Khan, 41, also of Park View Road, Bradford, is due to take place in June. “These orders are a further warning to those who believe they can benefit financially from a criminal lifestyle. “The Bradford District POCA Team is committed to using the Proceeds of Crime Act legislation to investigate the funds of criminals so any benefits they are believed to have received from their activity can be seized by the courts and in some cases, used to benefit the communities who have been affected by crime. “It’s reassuring to see these confiscation orders going against individuals who look to harm our communities and rightly sends a strong message that crime doesn’t pay. I would like to take this opportunity to thank the Bradford District Proceeds of Crime Act Team and prosecutors for their thorough and diligent work on this case. “A good amount of this money will now be put into my Safer Communities Fund, which provides grants to community projects and organisations across West Yorkshire, who are helping to keep people safe and feeling safe.